Transcript: This is the Avery 8-tab Buff Paper Big Tab Clear Dividers (Gold Reinforcing Strip)! Provided is a sheet of labels. There are printing instruction on this sheet, or you can simply write on the labels. 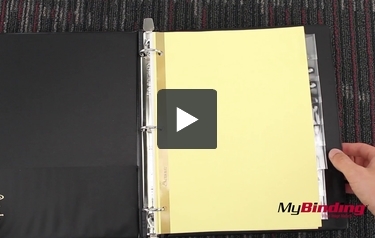 In a standard binder they turn easily for easy organization. The tabs will probably stick out the side a little bit. To avoid this all together, use a wider binder. This is the Avery 8-tab Buff Paper Big Tab Clear Dividers (Gold Reinforcing Strip)! 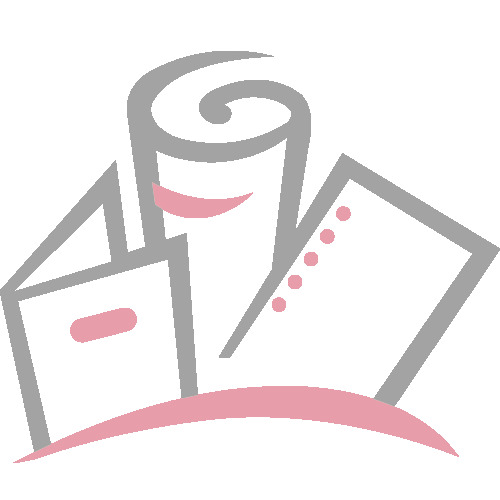 With your labels finished, fold and slip them into the large tabs for easy organization.